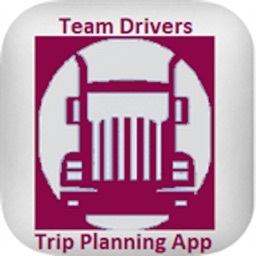 The Truckers Trip Planning App helps the Owner Operator and Company solo drivers make fast decisions in five minutes or less if they can accept a load. 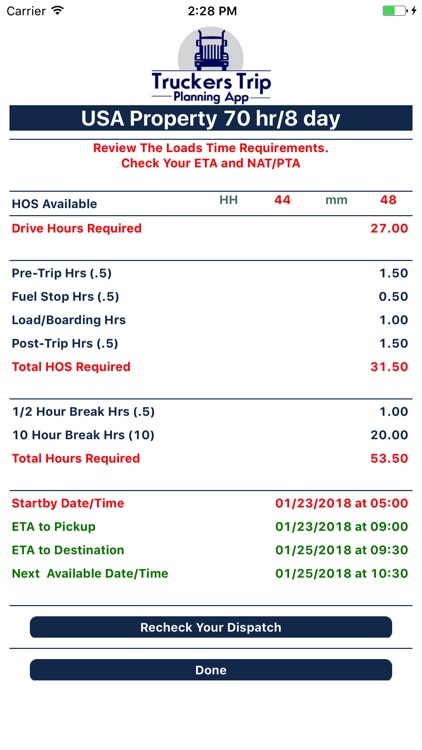 The key trucker tools are the hours of service calculator, ETA calculator, and the cost per mile calculator which helps solo truck drivers to quickly see if they have the hours of service, if the load is profitable, and if they can pick-up and deliver on time. 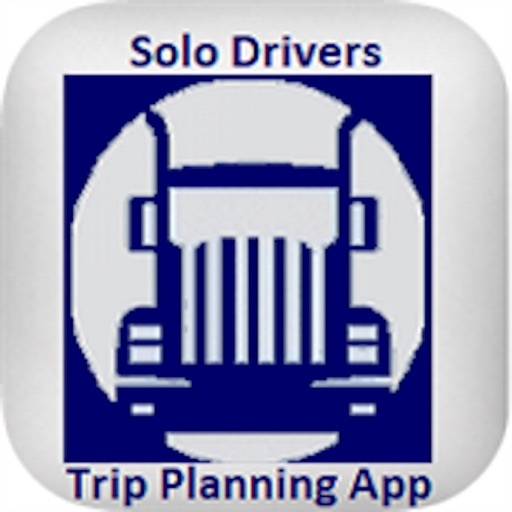 DOWNLOAD THE BEST TRUCKER APP FOR PLANNING AND YOU CAN KEEP TRUCKING WITHOUT STRESS! • Do I have the required hours of service to run the load? • Can I pick up and deliver the load on time? 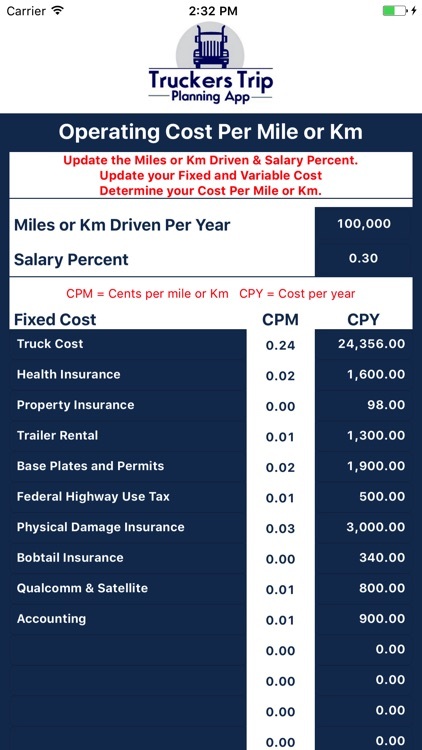 • Is the load profitable enough to sustain my Owner Operator Trucking Business? •	and the ability to plan, save, and recall multiple loads. 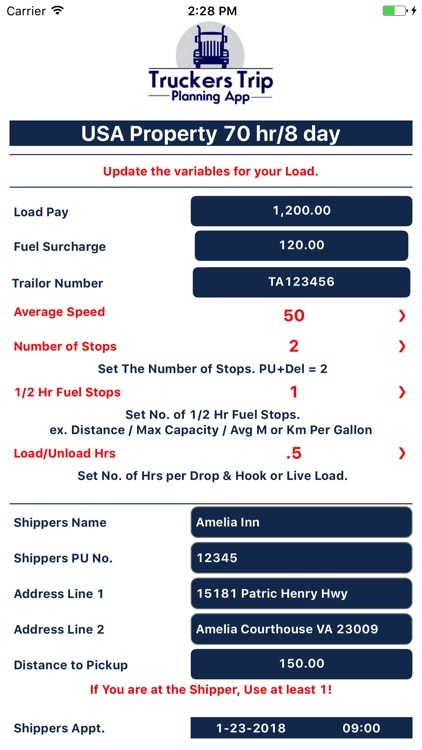 You’ll quickly see that this Trucker Trip Planning App is a workflow solution, a decision making tool, and a business management tool with all the right truck driver apps to assist Owner Operators and Company solo truck drivers in accepting loads that they can deliver. Owner Operators can use these trucker tools to analyze loads from load boards. 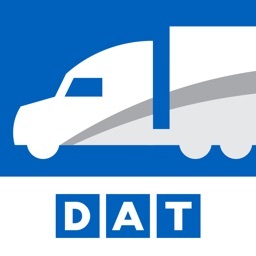 Dispatchers can use the trucker tools to assign loads that solo truck drivers can successfully deliver. 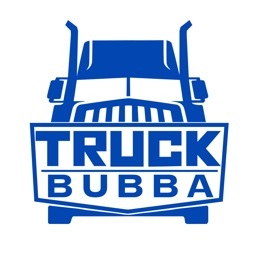 So whether you are a solo truck driver or a team truck driver, or owner and operator of your own trucking business or even a dispatcher, you need to have these essential trucker tools in your tool box. 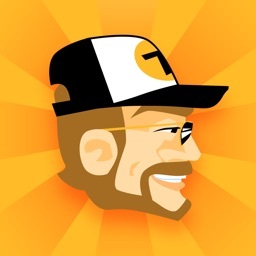 Don’t be limited by trucker apps and gps for truckers like SmartTruckRoute, Trucker Path, DAT Trucker, and Keep Trucking to help you find truck stops or otherwise do the exact same thing. 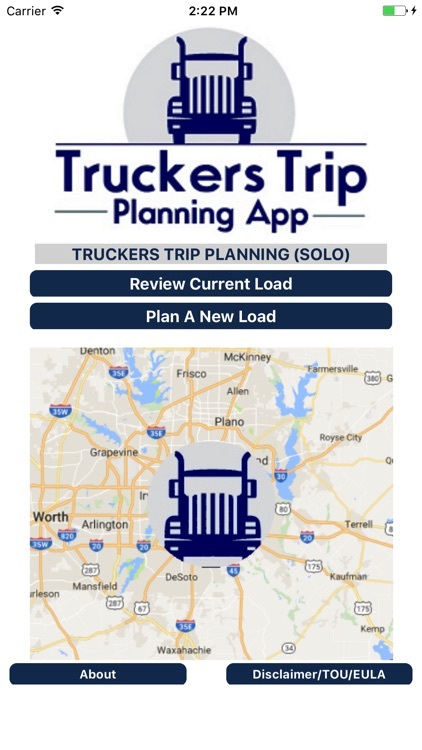 The Trucker Trip Planning App puts the “horse before the cart” and leaves looking for truck stops and planning the truckers path to second nature. 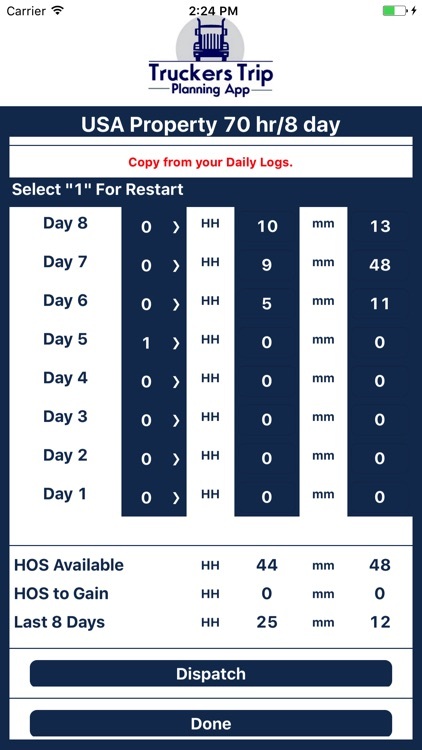 Start making informed load decisions! 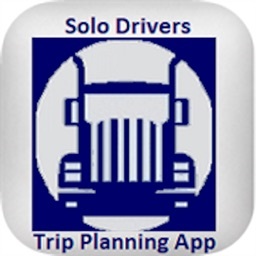 DOWNLOAD THE TRUCKERS TRIP PLANNING APP FOR SOLO TRUCK DRIVERS SO THAT YOU CAN KEEP TRUCKING WHILE QUICKLY RECOGNIZING AND PLANNING ACCEPTABLE LOADS AND HAVE ALL THE TRUCK DRIVER APPS YOU NEED IN ONE PLACE. WE ARE AN A+ RATED BETTER BUSINESS BUREAU ACCREDITED COMPANY! 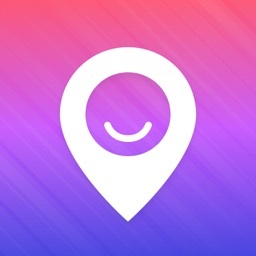 We Stand behind our apps! THERE IS NO HIDDEN COST OR ADVERTISING: The price you see is the only price you pay.